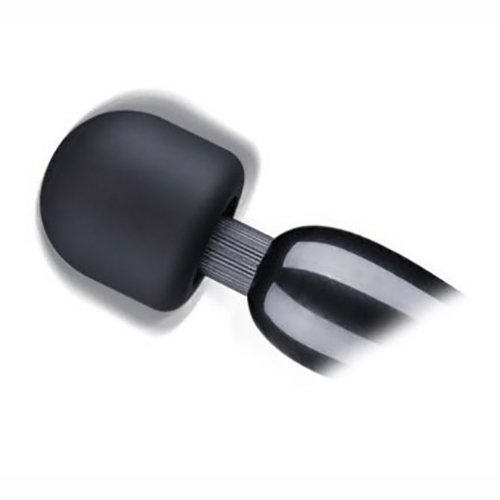 With 30 unique vibration settings the Powerful Wand Massager is sure to deliver a novel experience each and every time you use it. Whether to restore soar muscles or reduce tension, stress and anxiety it is sure to captivate, comfort and gratify. Look No Further. Get Yours today and start living the life you Deserve.